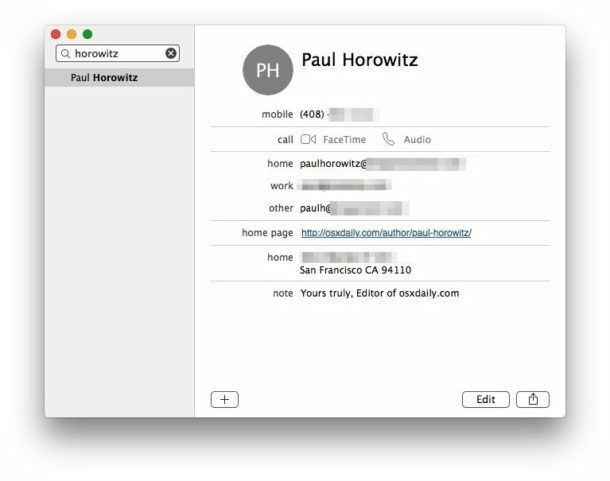 The Contacts app for Mac defaults to sorting names by last name, and to showing the first name before the last name when browsing through the address book list of contacts. 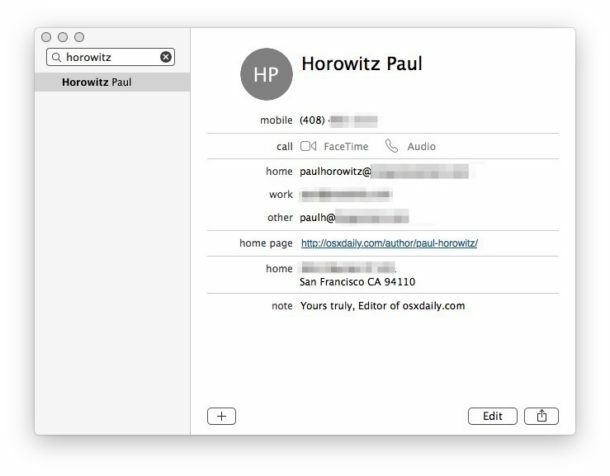 With some minor adjustments, you can change how the Contacts app displays and sorts the address book contact names in Mac OS. You can also choose to change how names display, without changing how names sort, which may be the more useful settings choice for some. Many users find showing the last name first is easier to navigate, since it resembles a traditional directory or phone book, and it can be particularly helpful for some societies and cultures where names are often the same or similar. You can make similar changes to how Contacts show up and sort in the iOS Contacts app as well, so if you’d like to have names show by last name first or sort by first name or last name, you can make the same sort of adjustments on iPhone and iPad. 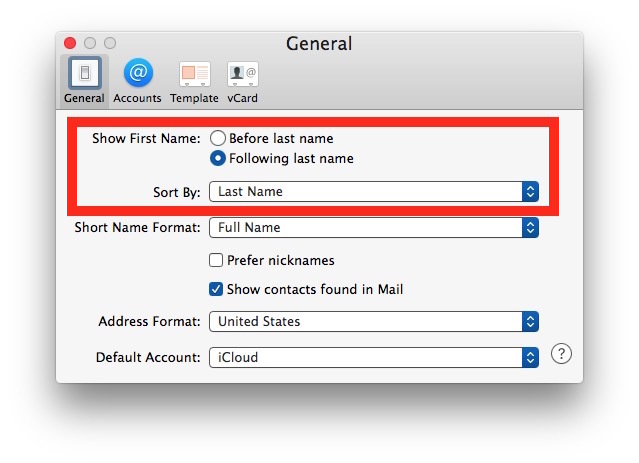 I tried to change Contacts Display and Sorting Order in Mac OS 10.9.5 so that last names are shown first, however not all, about 25%, did not show last names first. What do I need to do to consistently change to list last name first.? There’s an app for iPhone called Reorder It! – this enables you to change which phone no and/or email address appears first if a contact has multiple fields. Like you, I didn’t like the seemingly random order iOS assigns to these fields, but this wonderful free app fixed it for me! Thanks for the tip but how can one make similar changes to how Contacts show up and sort in the iOS Contacts app as well?